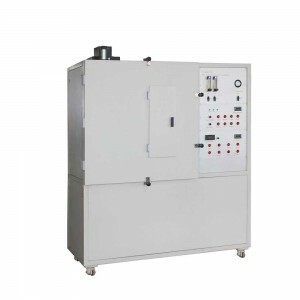 Color Fastness To Prespiration Tester and Oven - Total Equipment Solution (Pvt) Ltd.Total Equipment Solution (Pvt) Ltd.
Category: Dyeing and Finishing Equipment. 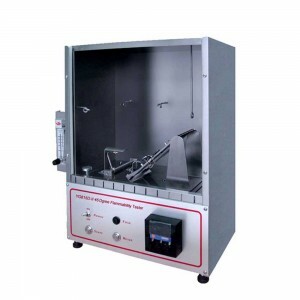 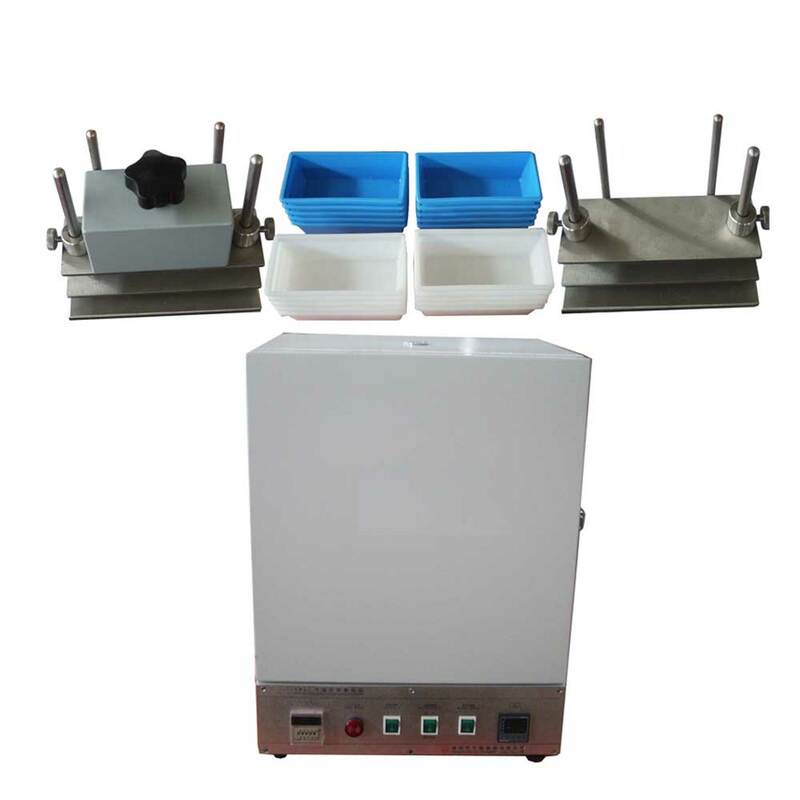 Color fastness to perspiration testing kit consists of two parts, color fastness to perspiration tester and precision oven for perspiration testing. 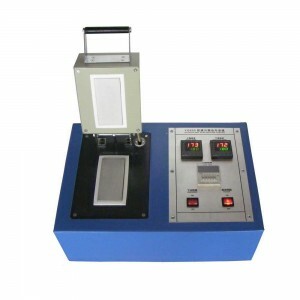 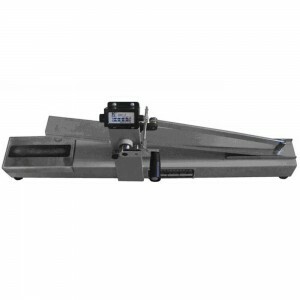 This kit used to determine color fastness to water and perspiration of textiles, etc.